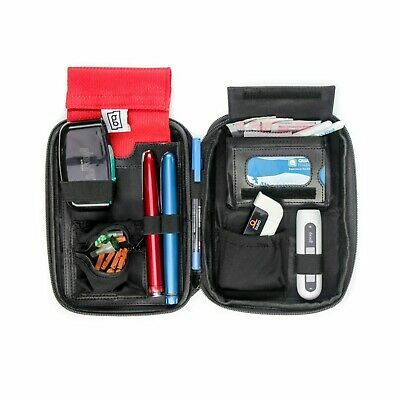 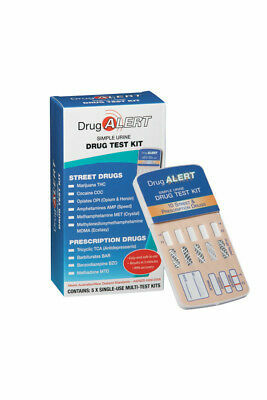 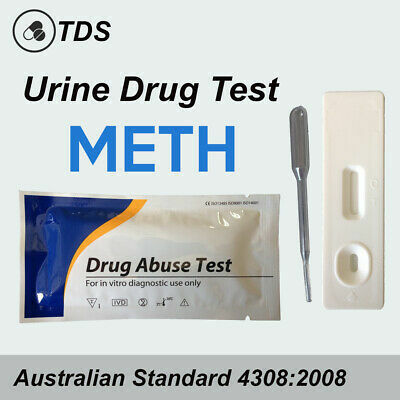 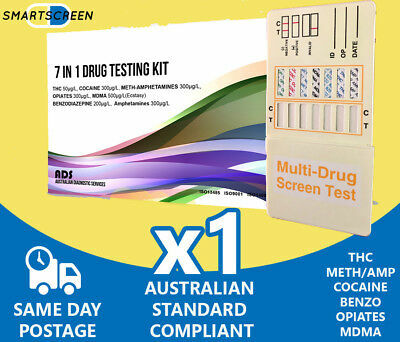 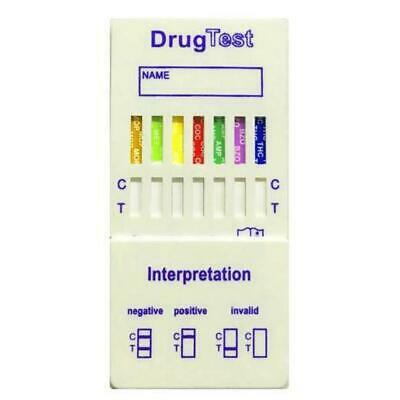 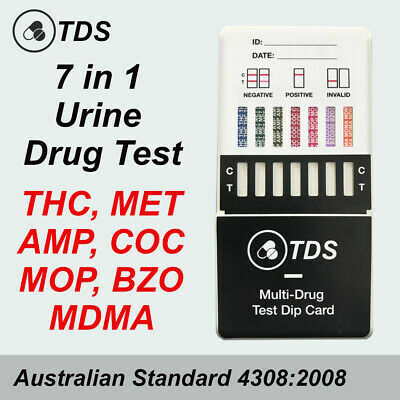 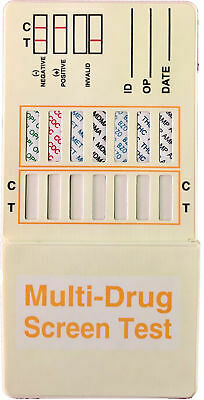 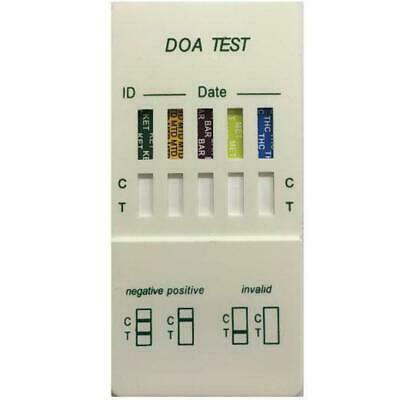 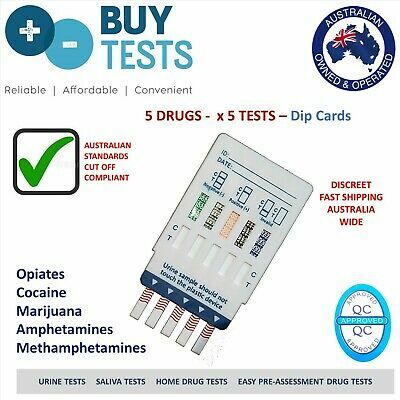 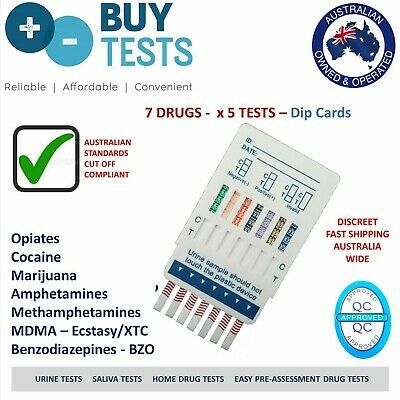 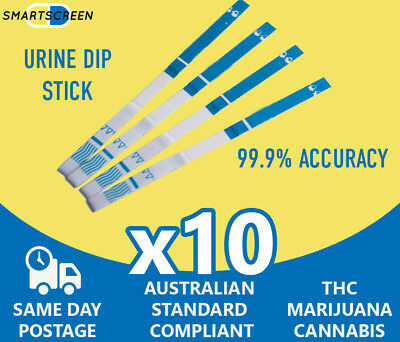 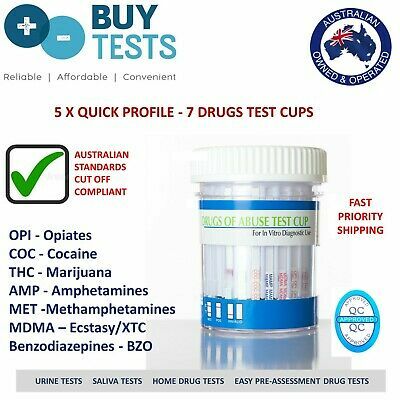 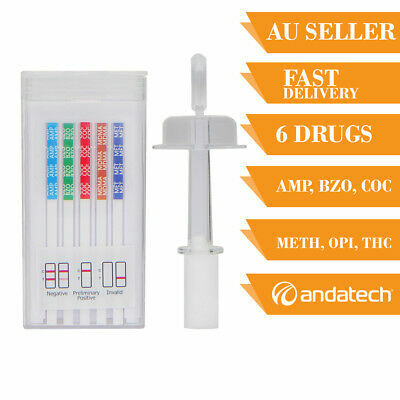 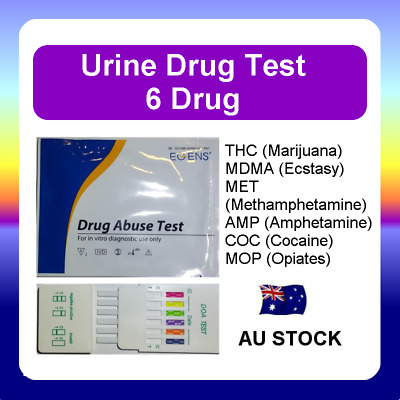 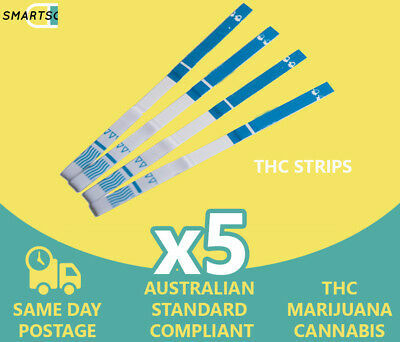 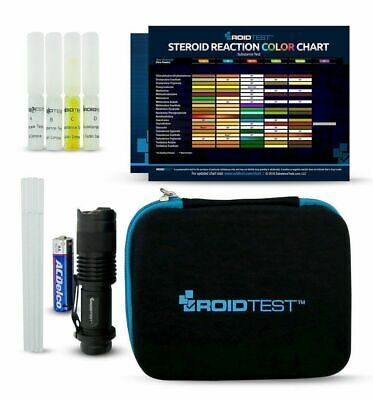 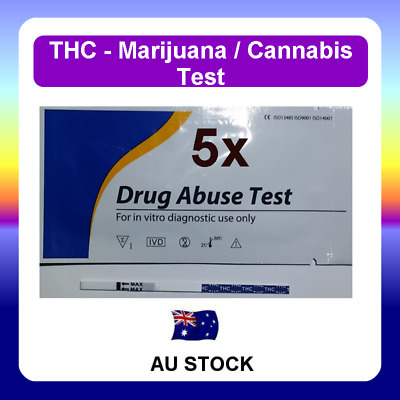 Urine Drug test kit for 5 Drug Groups (pack of 10). 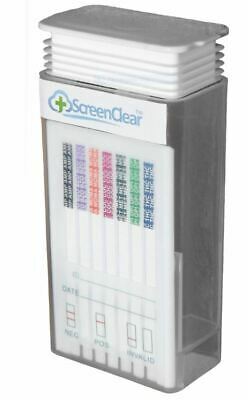 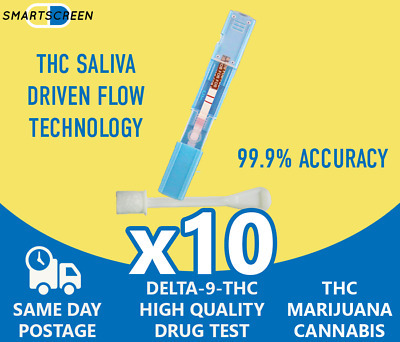 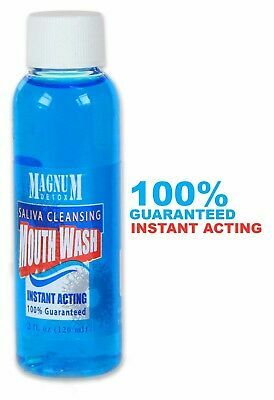 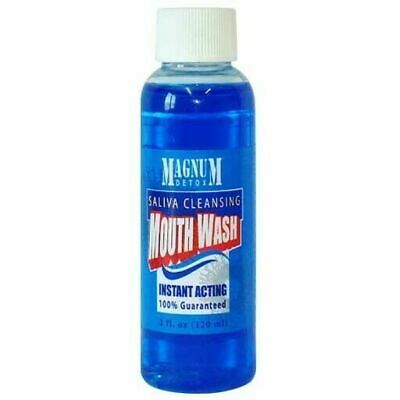 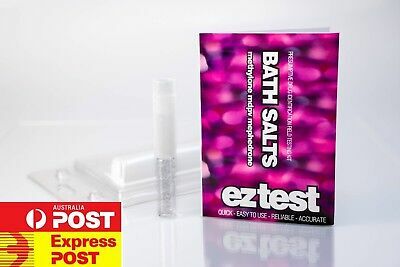 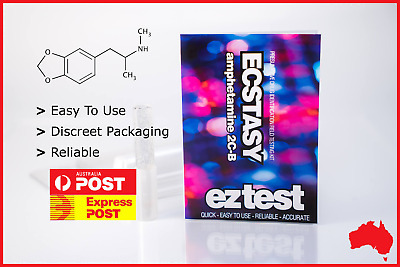 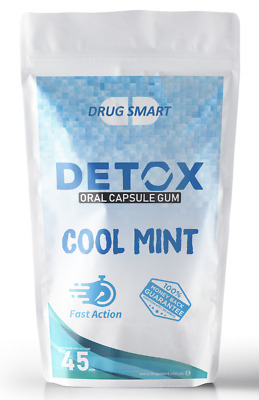 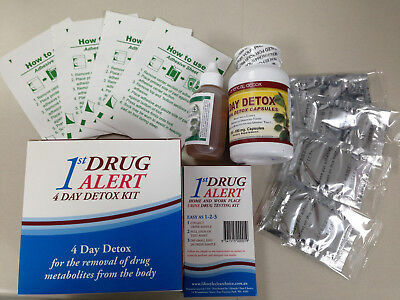 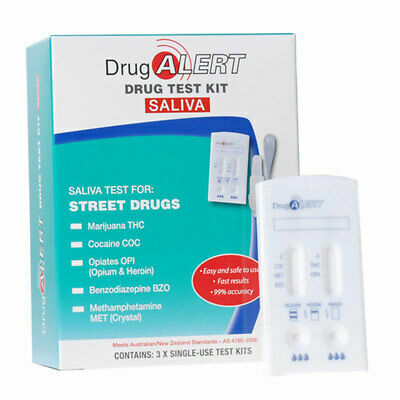 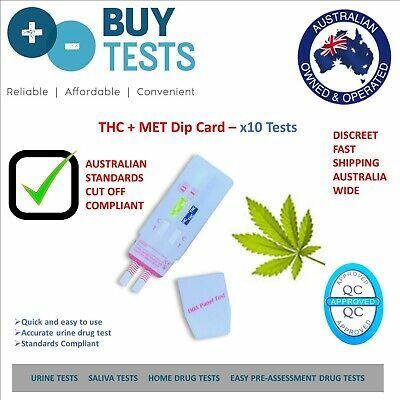 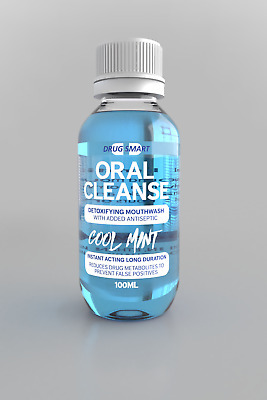 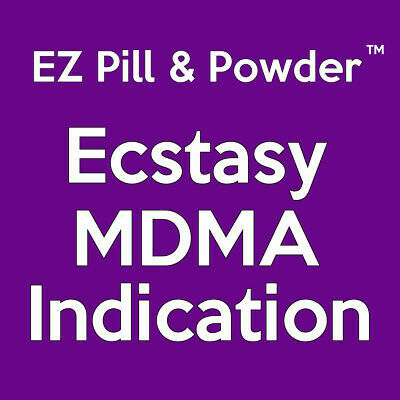 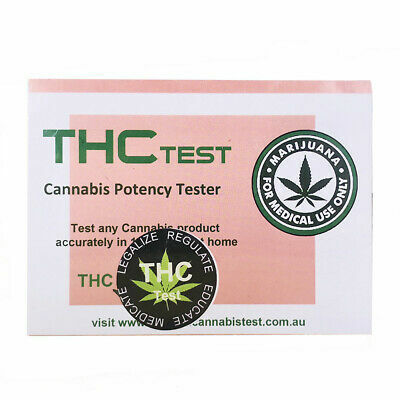 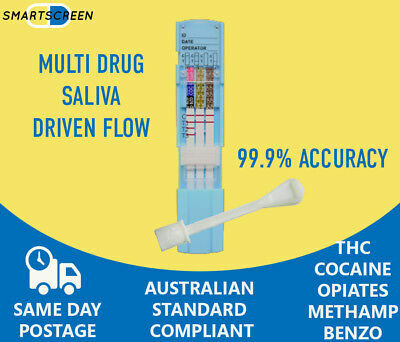 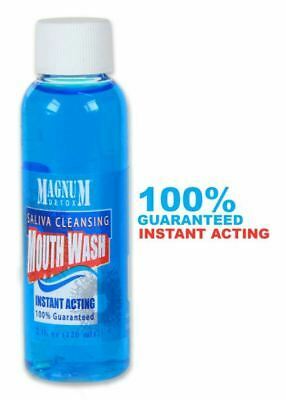 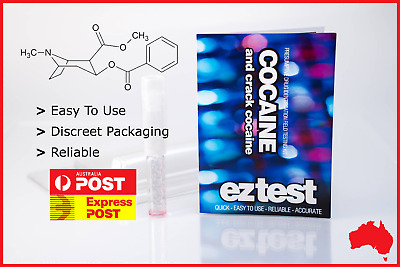 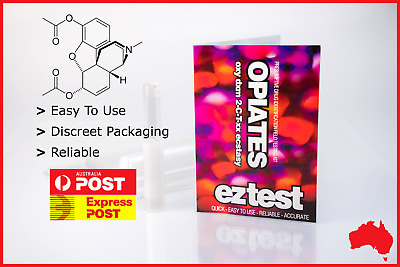 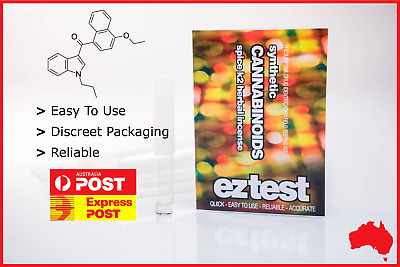 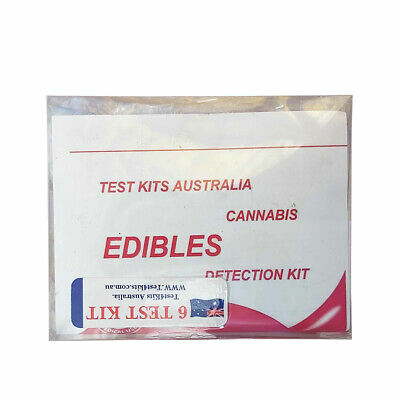 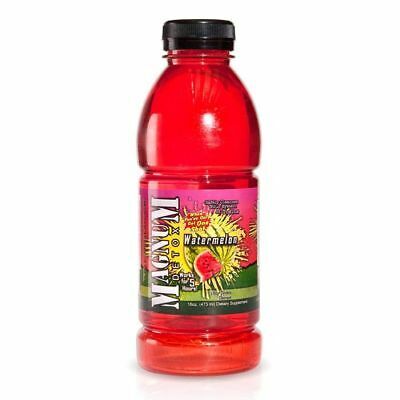 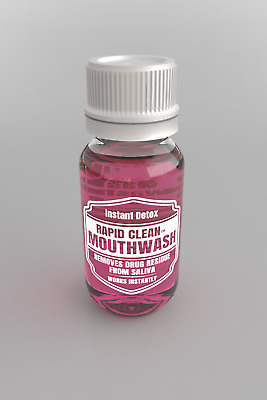 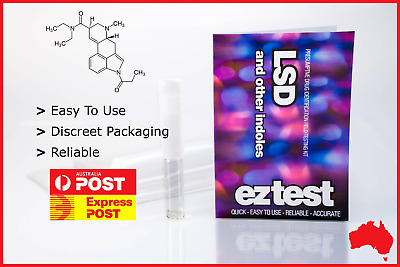 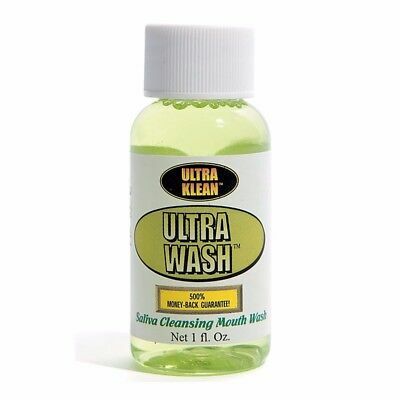 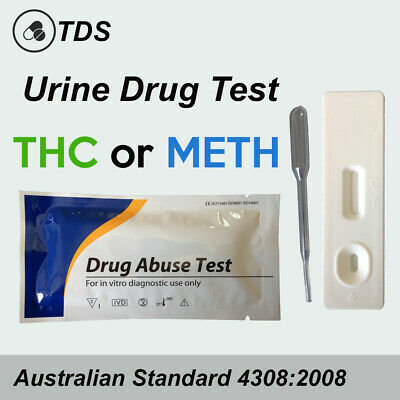 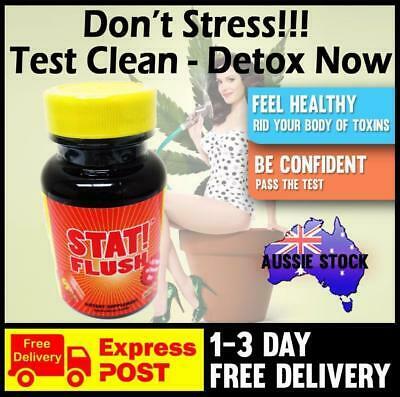 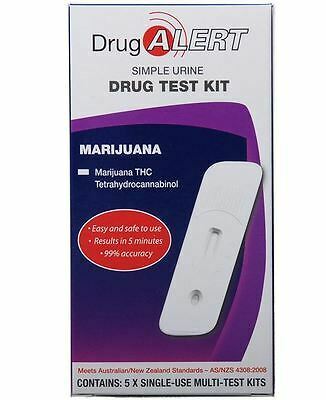 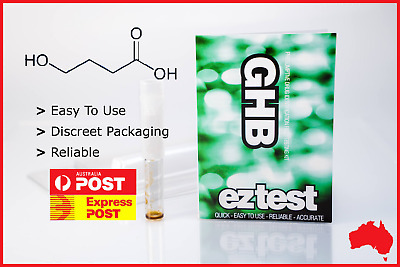 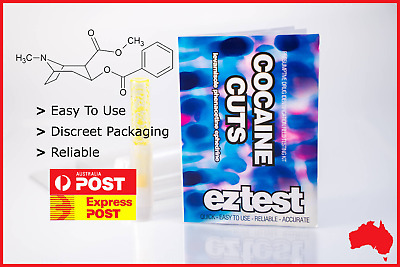 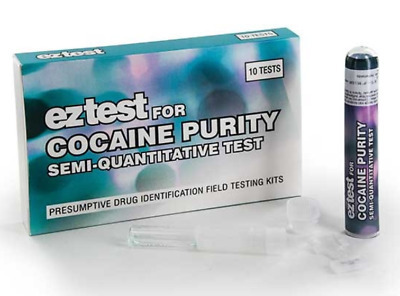 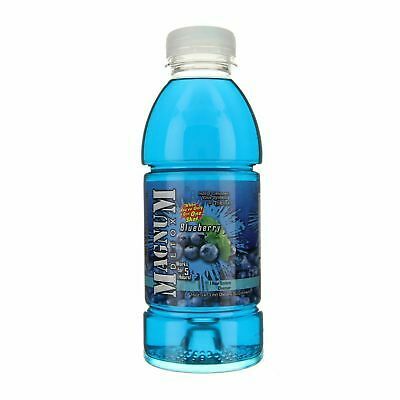 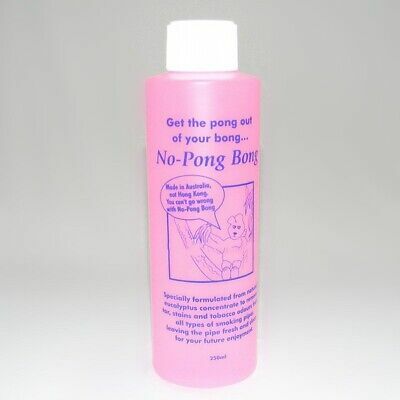 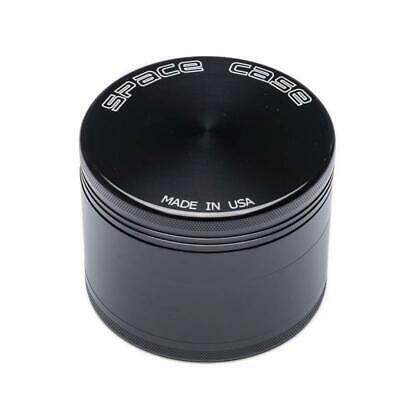 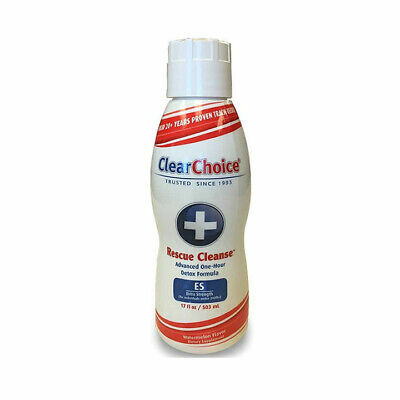 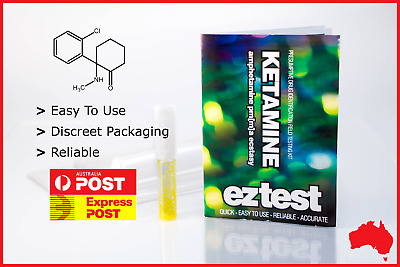 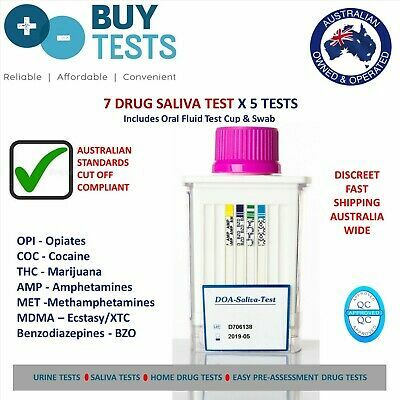 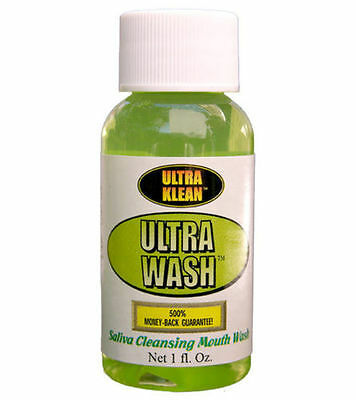 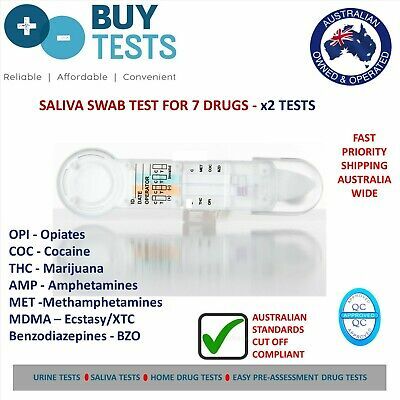 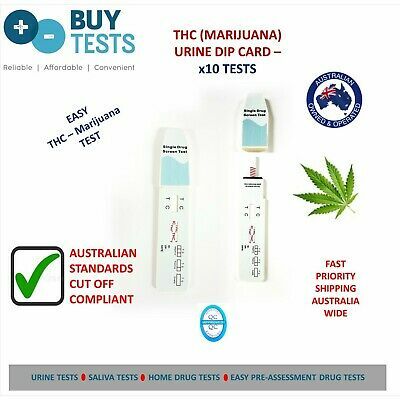 Easy at home Drug Test kit. 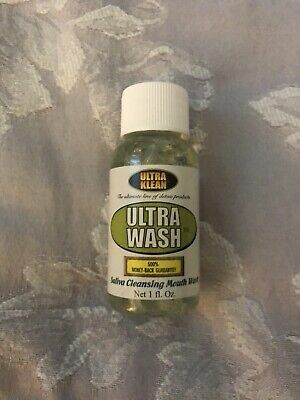 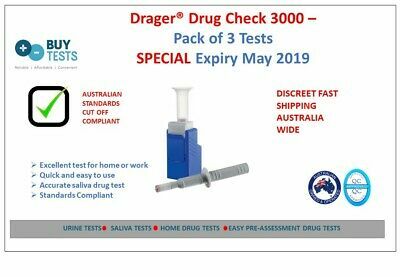 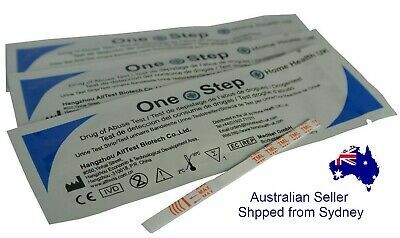 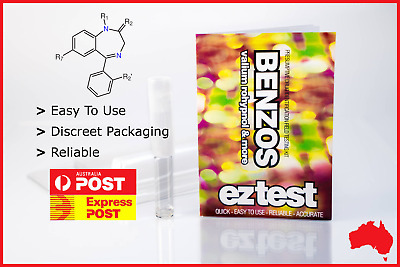 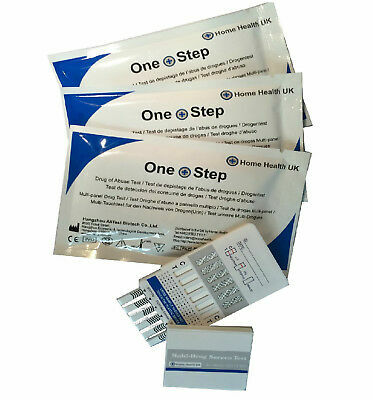 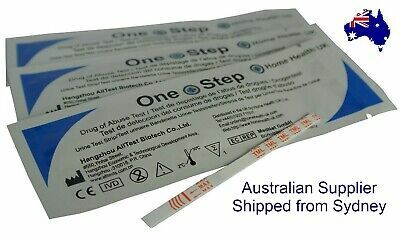 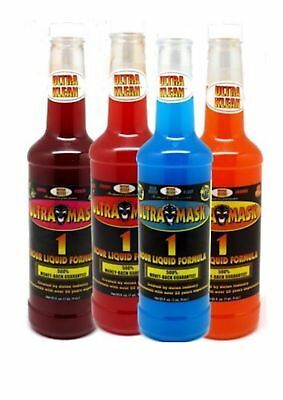 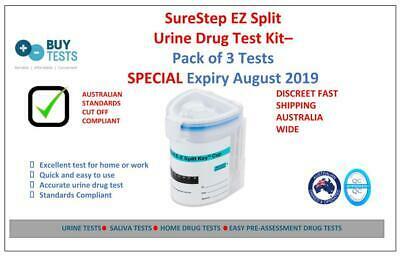 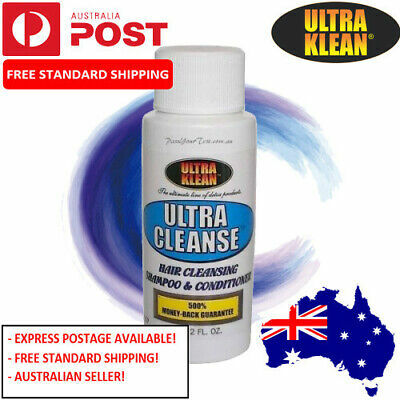 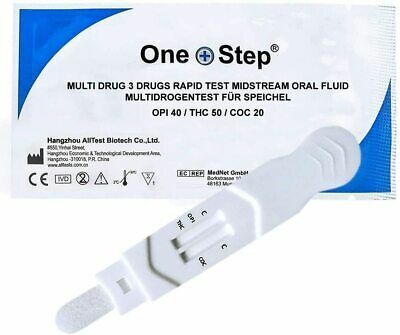 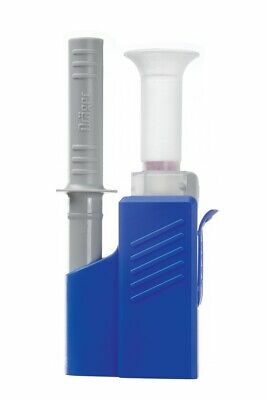 Urine Drug Test kit SPECIAL Sure Step EZ Split + adulterants (3pack).